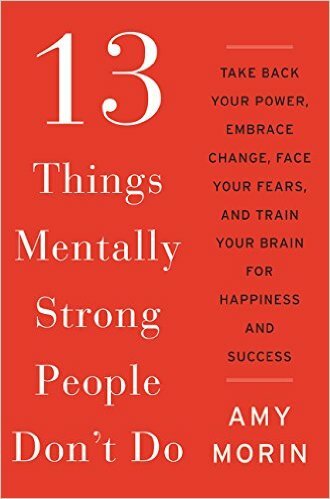 Ron’s Short Review: Power, control, worry, change, fear, mistakes, resentment, expectations: these topics and more are covered and shown how mentally strong people deal with these issues. I’ll let Elle explain the science and research behind the correlation with intelligence and success but the two quotes that captured my interest were from Warren Buffett and Elon Musk. Old school, new school if you will. 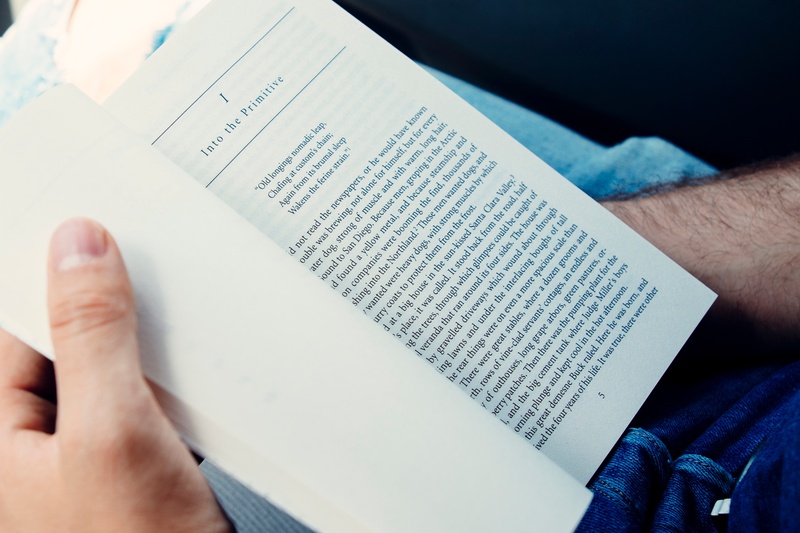 I can’t guarantee that reading books will turn you into a rocket scientist, but I do know it radically increases your knowledge and gives you great new frameworks and perspectives, helping you understand the world around you better. As far as the success part, I’m not sure but it does make you happier and science does show that if you’re happier, you are more successful (but that’s another blog post coming soon). If you’ve been a reader of my blog, you know that I have a reading section with quick summaries of the books I’ve been reading. But like many things, it’s good to look back over the year and reflect on what you’ve covered and enjoy the accomplishment. One of the questions I’m often asked is “How do you think up such good questions?” (Another book you’ll find in previous years is A More Beautiful Question: The Power of Inquiry to Spark Breakthrough Ideas) People find power in the ability to ask good questions that spark new perspectives. Actually, I don’t think up good questions. 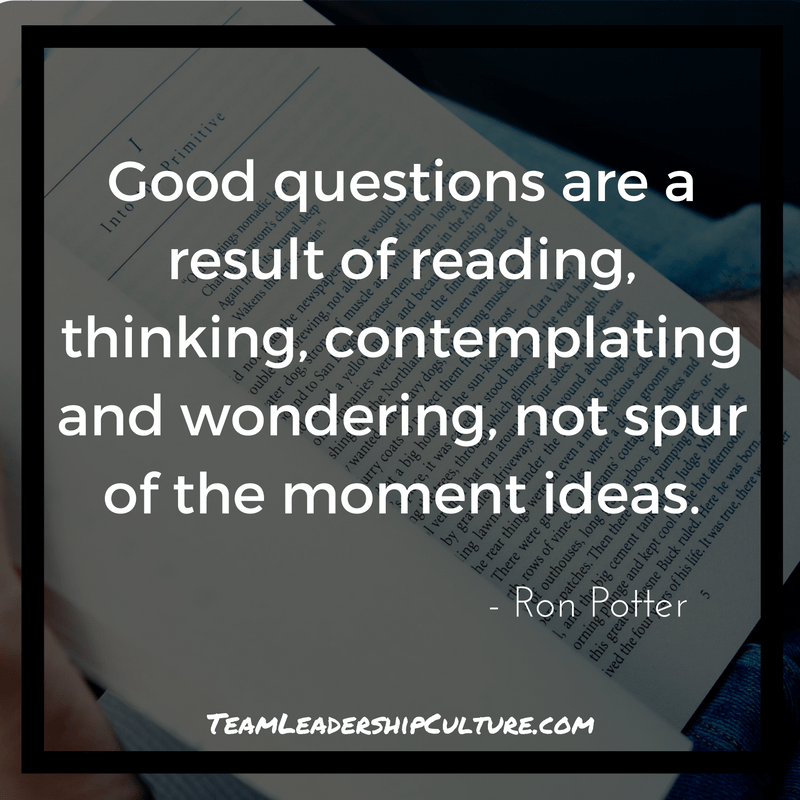 Good questions are a result of reading, thinking, contemplating and wondering, not spur of the moment ideas. Curiosity is a very powerful leadership technique. I find the more I read the more curiosity I seem to have. Ron’s Short Review: Dean is probably the most humorist neuroscientist that you’ll meet or read. He has a great ability to make complex issues understandable and fun. His book really helps us understand why at times we do such crazy things driving by a supposedly rational brain. Good learning. 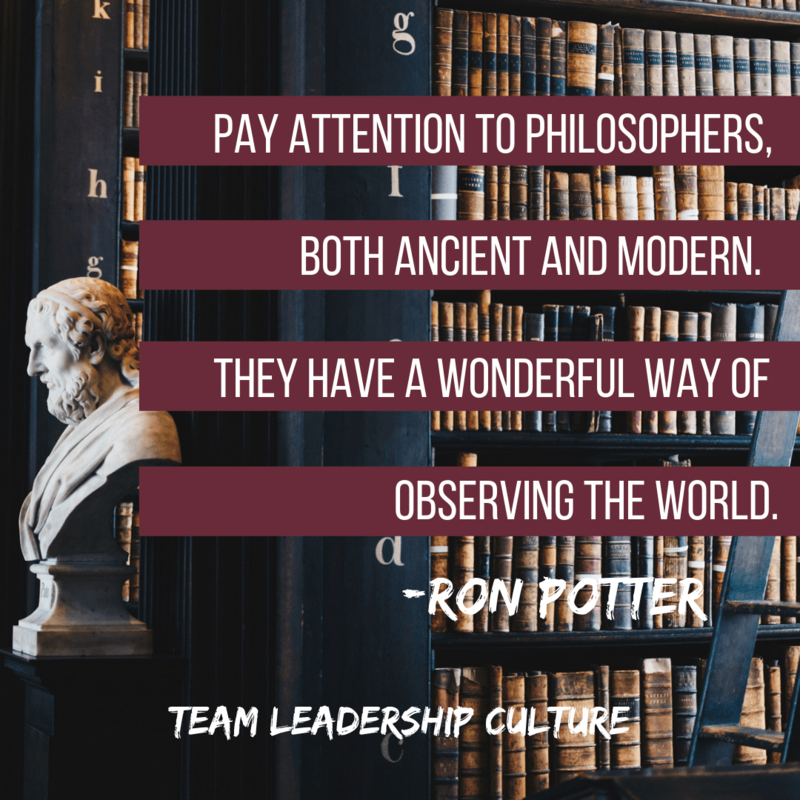 Ron’s Short Review: Of the two books on Strategic thinking/planning I read this month (See The Rise and Fall of Strategic Planning) this one hit the nail on the head. Great guide for thinking through today’s ever-changing business climate. Ron’s Short Review: I must admit that this was one of the few books that I couldn’t slog through. I don’t think it was the fault of the author it may be that it was written in 1994 and in today’s fast-paced, global business world I just didn’t find it relevant any more. Ron’s Short Review: There is a lot in here for the professional blogger or journalist but with people from CEO’s to other corporate leaders writing blogs these days, there is a lot of practical advice for writing short. Worth a quick read and outline of what will improve your short writing. Ron’s Short Review: You need grit, fortitude and desire to finish this tome. But, if you really have a desire to understand what made Einstein so recognizable (genius, showman and flaws) and even if you want to gain a better understanding of his science, it’s worth the read. In the last post, we talked about rigid, proud leadership and how that affects a company. But what about a humble leader? How do they meet their responsibilities and yet be open to the guidance of their direct reports? They take a much different approach. Humble leaders are not so self-absorbed as to think that they don’t need to listen and be open. Their spirits are not critical because they are always open and scanning their employees, customers, and systems for new and better ideas. Following are some qualities of humble leaders. enriches an organization and helps it stay ahead of the competition. A teachable leader is open to personal and organizational change. This kind of leader is quick to understand that old routes are not always the best or the fastest. Conditions change. If things are going to continue to change, the one thing companies need above all else is people who have the ability to learn. 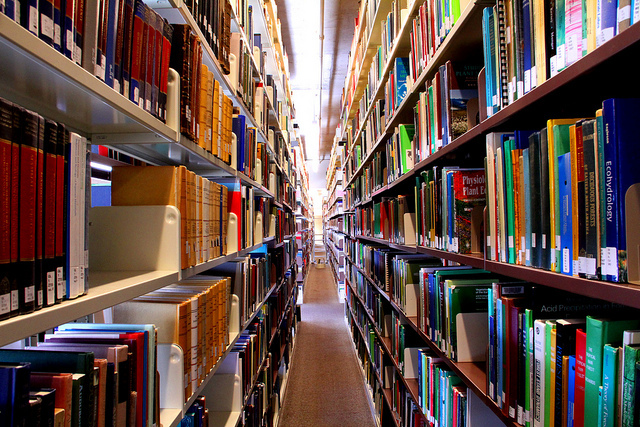 To be teachable, one must devote a significant amount of time to learning. A humble leader is flexible. An old proverb reminds us that “We cannot direct the wind, but we can adjust the sails.” Many of us have spent our time trying to be in control, but a humble leader learns how to be effective without being in control. Humble leaders know that they cannot control people or circumstances. The irony is that the more they loosen their grip, the more they gain. The more flexibility—rather than control—that they can build into themselves, the more they succeed. A humble leader welcomes change. Change often equals growth. But not change for the sake of change. A humble leader needs to discern the right change, a skill that is developed by being open and teachable. Humility leads to personal openness, teachability, and flexibility. 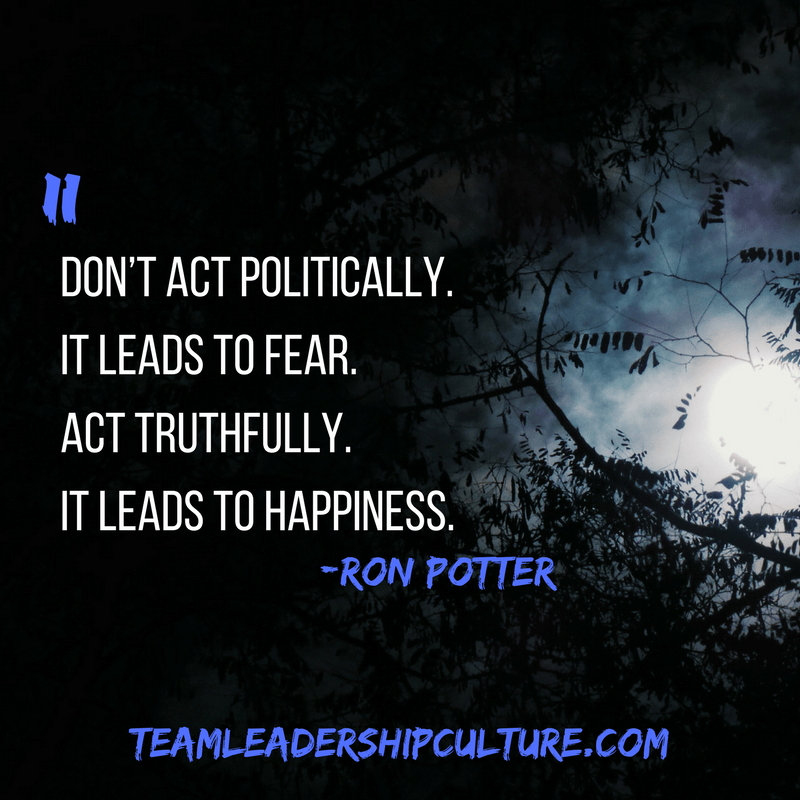 Humility casts fears aside and frees leaders to energize and build their organizations toward common goals and vision. Humility is the fertile ground where the seeds of trust sprout. Being humble and teachable means learning to trust others and their opinions and instincts. It means listening with the intent of learning instead of simply responding. It means seeking personal development from every situation, experience (both good and bad), and transaction. What in your life do you need to let go of so you can become more humble? Have you shared your vision with your colleagues? Have you asked them to participate? If not, why haven’t you? Whom in your organization can you mentor—develop to his or her full potential? What can you do to improve your listening skills? 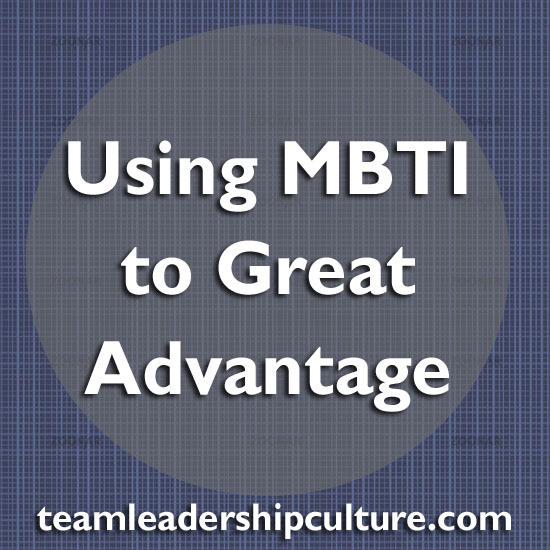 Using MBTI to Great Advantage is a blog series in which I’ll do an overview of each of the four Myers-Briggs (MBTI) functions and then in subsequent blogs will dig into each one in more depth with some practical applications for creating better dynamics and better decisions making. Click here to read the Series Introduction. Unfortunately the two words associated with this function carry a lot of preconceived baggage. We think of the outgoing, gregarious, easy to talk with extroverted type or the shy, quite, retiring introverted type. And while we may see some of those characteristics in this function, that’s not what is getting measured here. This is your “energizing” function. When you need to get creative, solve a problem, grapple with an issue, deal with alternatives, how do you get energized around the solution? Extraverts need to talk. While talking our energy seems to grow, ideas start falling into place, internal decisions get made and finally, right during the conversation our fingers snap and our brain says “That’s it. I’ve got it.” The extroverted conversation energized us. Because of how these two functions work so differently, it has been my observation that this function is at the root of most miscommunication and misunderstanding between team members and one of the biggest causes of wasted effort in team meetings. I’ll be giving you a lot of examples and solutions for making this function work well for you and the team in future blogs. One last thought on the Energizing function. Because we think we know what (or who) an extravert and introvert is, we arm-chair psychologists make the most mistakes with this function. I have worked with talkative introverts and quiet extraverts. Do Not make assumptions on this function. You’ll often be wrong and create more misunderstanding and confusion. I’ll repeat the following statement many times because it’s so important: Don’t try to figure out if a person has an extroverted or introverted preference, just learn to balance your process so that both types flourish and contribute to the dialogue and decision making. Learn to process team dynamics in a balanced way and learn to balance your own preferences. 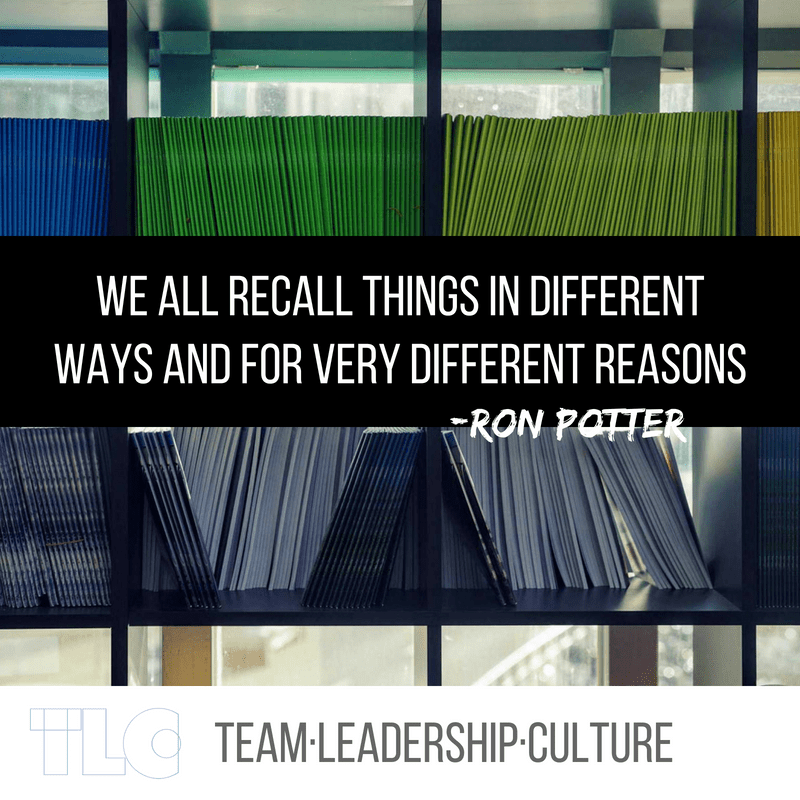 You’ll be seen as a better leader and your teams will be identified as high-performance teams. Share with us some of your experiences with this function both from a personal understanding or a team dynamic impact.